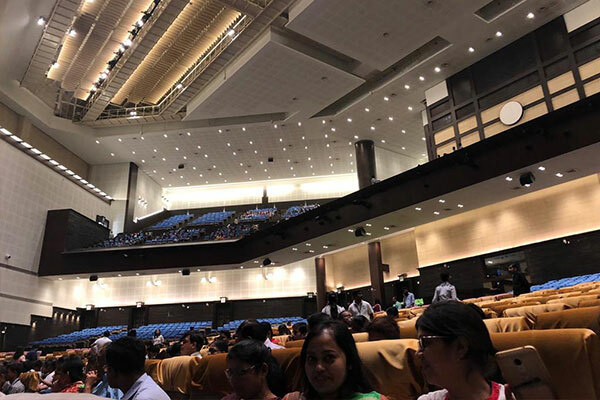 On 22nd November 2018 the students and teachers of Indus Valley World School were fortunate to attend a talk show by the eminent philosopher Swami A.Parthasarathy on “The Role Of Education”.The programme was organised by Vedanta Institute (Kolkata) at Biswa Bangla Convention Centre. Swamiji emphasized on liberal education and its importance in our life. He clearly explained the difference between intellect and intelligence. He has asked the young generation to develop and strengthen its intellect. He said it was very important for a student to follow his swadharma (one’s own nature) and avoid paradharma(alien nature). 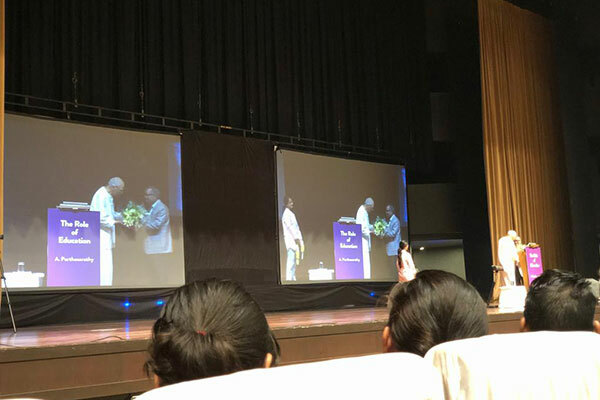 The session was extremely informative and inspiring.Once again we were reminded that education should be made more interactive and joyous in order to enrich the intellect of the future generation.